Driverless cars for those in aged care are among the current innovations in the sector, and the federal government wants to get on board. On Wednesday, Minister for Aged Care Ken Wyatt said the federal government will contribute $400,000 to ageing innovation accelerator, innovAGEING. The federal government contribution will be matched by a contribution from Leading Age Services Australia (LASA). LASA is also co-ordinating the initiatives. The accelerator, also launched on Wednesday, is designed to “drive and promote innovation across Australia’s rapidly growing aged care services industry”. One of these innovations is driverless car technology, Pod Zero, which can transport aged care residents to appointments after they make a booking through a mobile phone app. Another innovation is the use of chicken-raising to boost residents’ wellbeing. 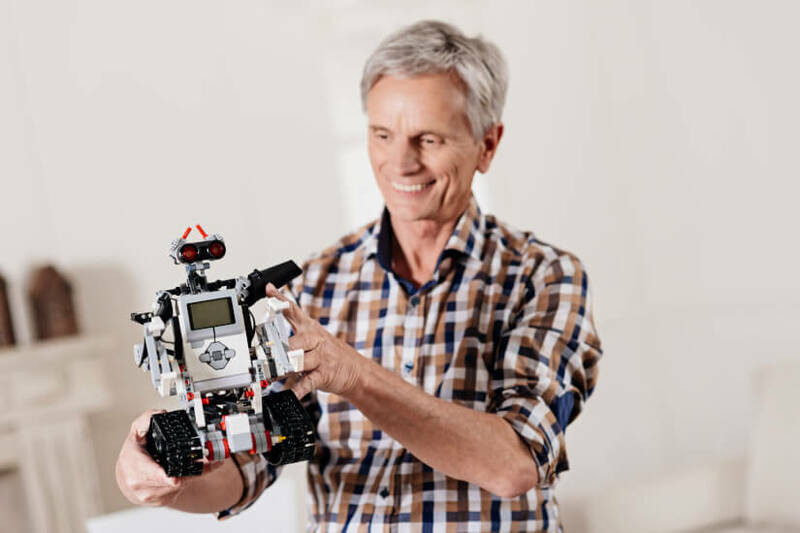 “From Uber-style provision of home care services and a mobile phone app to streamline staff rostering, to robotic pets for people with dementia, new ideas are already helping to change lives,” Mr Wyatt said. “While technology will never supplant the need for personal, people-centred services, we know it can complement care and take safety and efficiency to new heights. Continuing, Mr Wyatt explained that innovAGEING will establish a national network for the aged care industry, and also bring “progressive thinkers and practitioners” into the fold. “Innovative approaches are fundamental to providing safe, quality, sustainable care in the long term,” he said. It will feature a national awards program, twice-yearly innovations lab workshops and eight speaker events across the country every year. Mr Wyatt said the awards program in particular will have a focus on outcomes, improving choice and experience for consumers while boosting wellness and re-ablement, and improving care, productivity and access to services. InnovAGEING will also include an eight-week innovation program in which businesses and start-ups solve industry issues. This will culminate in a business plan competition. At the same time, innovAGEING will also have an online network linking participants, experts and business development coaches. Mr Wyatt said, “With predictions Australia will need almost 1 million aged care staff by 2050, growth and innovation in this sector are fundamentally linked. LASA chief executive Sean Rooney said he welcomed the government’s investment, arguing that it will ensure the industry is “forward-thinking, high-performing and consumer-centric”. Acknowledging that Australia’s ageing population presents an imperative for the aged care industry, he said innovation and collaboration needs to be ramped up. “I encourage all providers of care and support in the age services industry, suppliers of products and services to the industry, relevant university centres and researchers, age services consumer groups, interested public sector agencies and investors to participate in the innovAGEING network,” Mr Rooney said, claiming that a national and collaborative approach is needed to carry out the reforms needed for the sector.